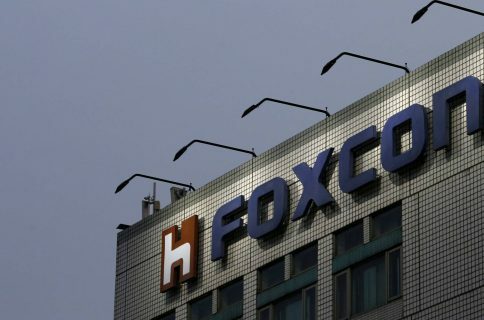 It’s finally official: the world’s leading contract fabricator, Foxconn, which assembles iPhones and other products for Apple and other consumer electronics companies, has purchased the struggling Japanese giant Sharp, one of Apple’s display panel suppliers, in a deal valued at a reported $3.5 billion. As reported today by The Wall Street Journal, Foxconn believes this transaction will improve its position on the technology value chain and has plans to expand Sharp’s production capacity and invest in the production of OLED screens that future iPhones are expected to adopt. The two companies’ boards have now officially approved a plan for Foxconn to buy Sharp, which is 103 years old, for 389 billion yen (about $3.5 billion), which is a nearly $2.5 billion haircut from its original offer price in order to reflect Sharp’s previously undisclosed contingent liabilities, or future financial risks. Sharp will issue new shares to Foxconn which will give that company a 66 percent stake in Sharp. A definitive agreement for the deal is set to be signed on Saturday, with Sharp shareholders expected to vote on the deal at an annual meeting. 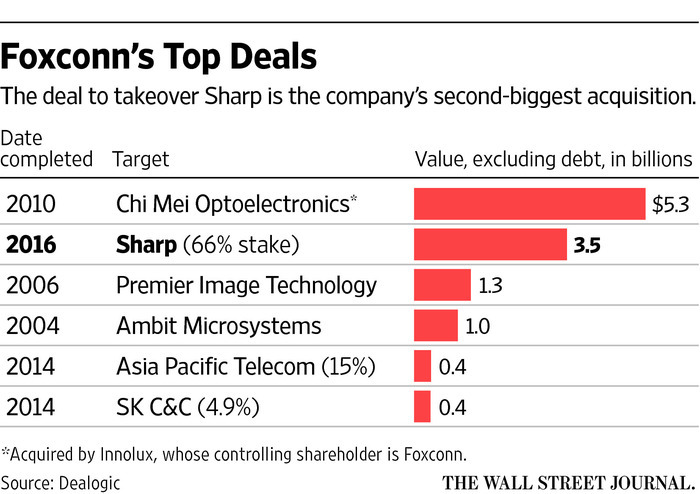 The deal also gives Foxconn the power to appoint up to two-thirds of Sharp’s board. 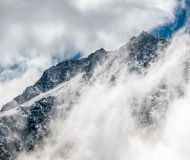 “We have much that we want to achieve and I am confident that we will unlock Sharp’s true potential and together reach great heights,” said Foxconn Chairman Terry Gou. Sharp’s two main lenders, Mizuho Bank and Bank of Tokyo-Mitsubishi UFJ, will also offer a new credit line to Sharp. 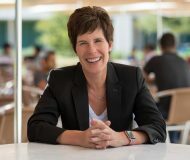 Sharp, along with other suppliers, has been producing screens for iPhones so the transaction would allow Foxconn to land additional supply contracts as it becomes manufacture of smartphone screens. The report cites people familiar with the deal as saying that Foxconn is planning on expanding Sharp’s screen production capacity, including investing in production of OLED panels that Apple is expected to use in future iPhones. 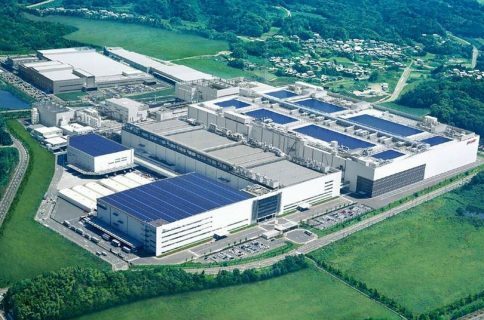 “Sharp said it would spend two-thirds of what Foxconn plans to invest in the company to beef up its panel manufacturing technology,” reads the report. 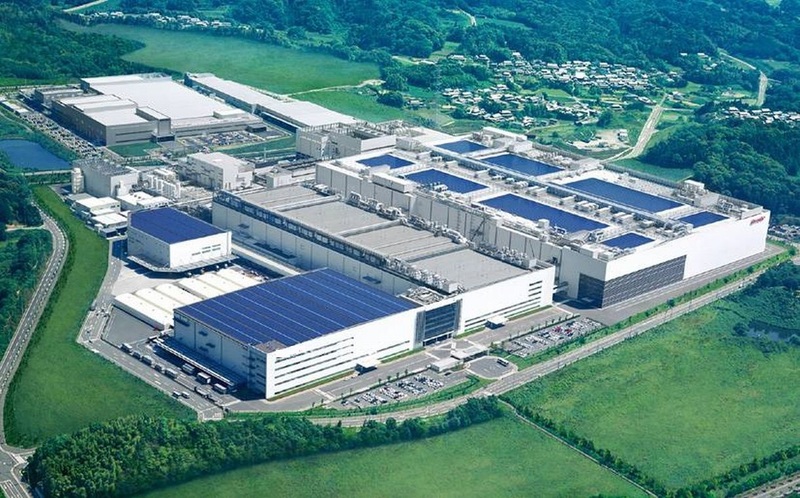 Top image: Sharp’s Kameyama LCD plant in Japan’s Mie Prefecture.